Our assurance towards providing damage-free products to the clients is achieved through our use of quality packing material. 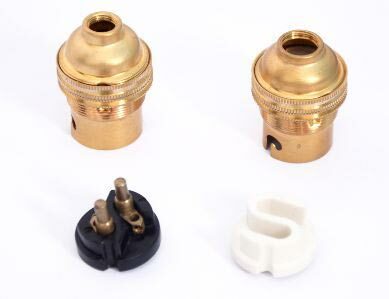 In addition, we maintain streamlined packaging system supervised by experts. We make sure that our payment procedure is safe and simple. We offer our clients methods like online payment gateway, electronic funds transfer, cash, bank deposits and various others. 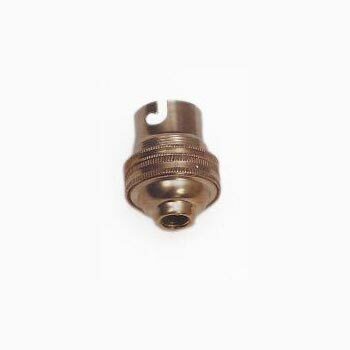 SIL 003 BC B22 Brass lamp holder, 10mm or ½” entry thread, with shade ring and without earth tag. 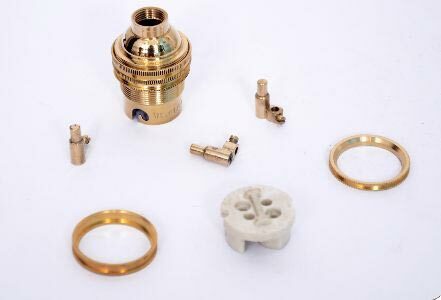 SIL 004 BC B22 Brass lamp holder, 10mm or ½” entry thread, with shade ring and with earth tag. 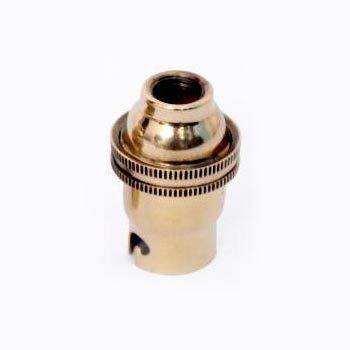 SIL 003 WSE BC B22 Brass lamp holder, 10mm or ½” entry thread, without shade ring and without earth tag. 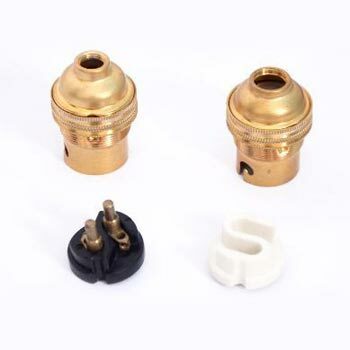 SIL 004 BT 32 BC B22 Batten lampholder, 32 mm pcd 3 holes with earth tag. 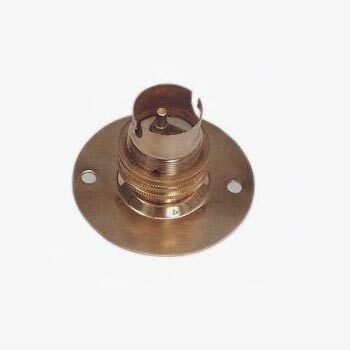 SIL 004 BT 50 BC B22 Batten lampholder, 50 mm pcd 3 holes with earth tag. 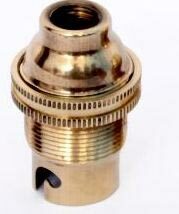 SIL 005 SBC B15 Brass lamp holder, 10mm or ½” entry thread, with shade ring and without earth tag. 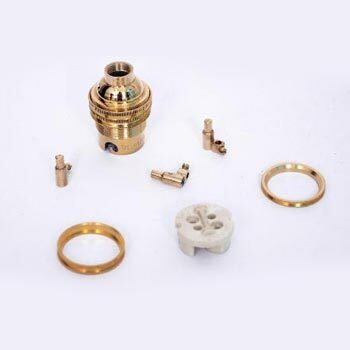 SIL 006 SBC B15 Brass lamp holder, 10mm or ½” entry thread, with shade ring and with earth tag. 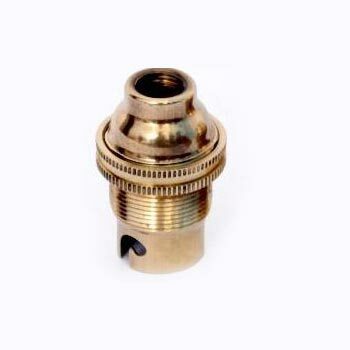 SIL 005 WSE SBC B15 Brass lamp holder, 10mm or ½” entry thread, without shade ring and without earth tag. 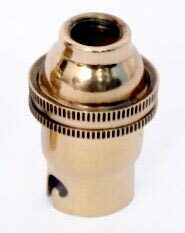 SIL 005 BT 32 SBC B15 Brass batten lampholder 32 mm pcd 3 holes with earth tag. 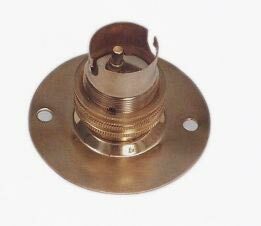 SIL 006 BT 50 SBC B15 Brass batten lampholder 50 mm pcd 3 holes with earth tag.